I started running at 40 and after a few marathons realized I needed to expand my horizons and move into triathlons. Over the last 10 yrs I have completed a Full 140.6 Ironman / 4 X 70.3 Ironmans / 15 Olympic & Sprint triathlons. I have run numerous marathons (Chicago/Boston/Las Vegas) and recently swam the Alcatraz Invitational. 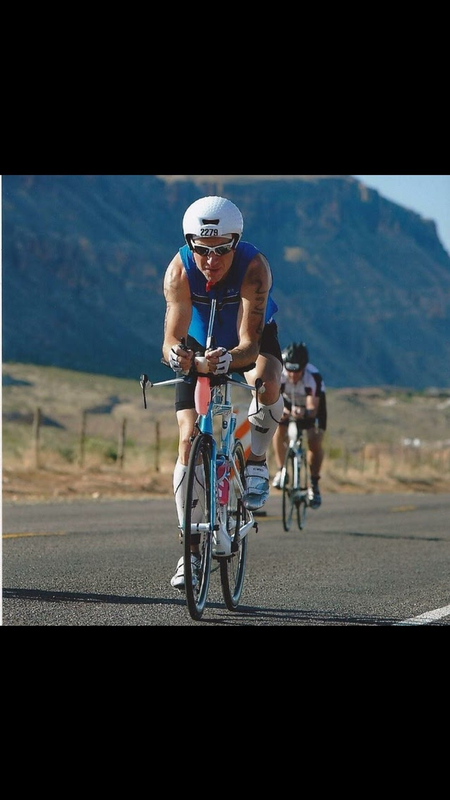 I train 5-6 days a week and prefer to bike over running and swimming.